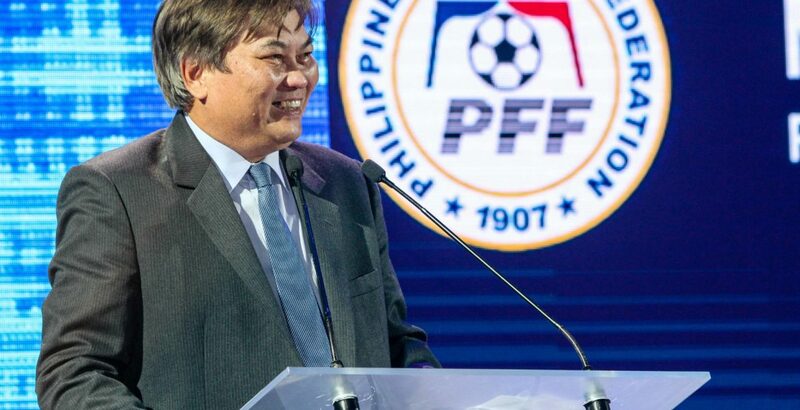 Philippine Football Federation (PFF) president Mariano V. Araneta, Jr. has been re-elected to the FIFA Council for the term 2019 until 2023 following the elections held during the 29th Asian Football Confederation (AFC) Congress last Saturday, 6 April 2019 in Kuala Lumpur, Malaysia. 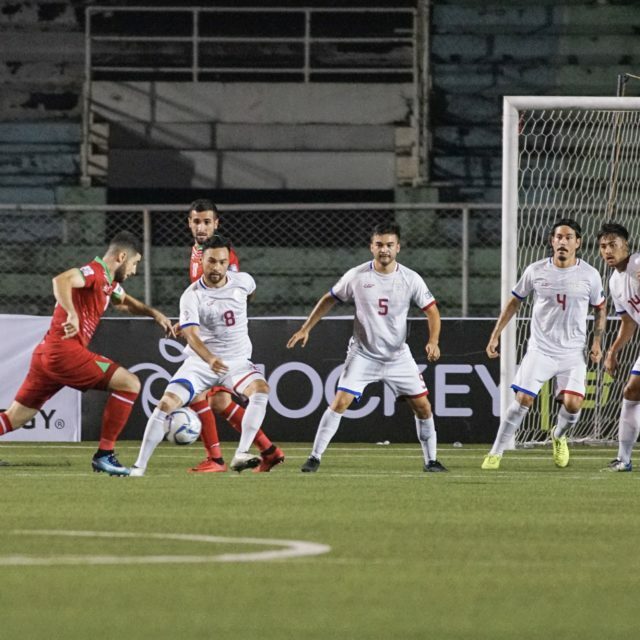 As one of the 7 candidates for the 5 spots available for the FIFA Council position, Araneta received a total of 34 votes from the 46 AFC Member Associations present during the Congress. 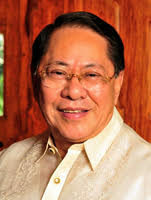 This will be Araneta’s second term as member of the FIFA Council after being elected to serve from 2017 to 2019. Also re-elected is AFC president Shaikh Salman bin Ebrahim Al Khalifa for the term 2019-2023 by acclamation.